A conversation with Jamie Dimon, chairman and CEO of JPMorgan Chase & Co.
On this episode of the AEI Events Podcast, JPMorgan Chase & Co. Chairman and CEO Jamie Dimon joins AEI President Arthur C. Brooks for a wide-ranging conversation about public policy, barriers to growth, and the lessons he has learned running one of the largest companies in the world. Mr. Dimon and Dr. Brooks assess modern public policy challenges, including the economic and cultural value of immigration, corporate taxation, infrastructure investment, and skills and technical education. They also touch on the dignity that comes from meaningful work, the unintended consequences of a “college for all” mentality, and the many small — but easily fixable — problems that collectively act as a drag on growth. 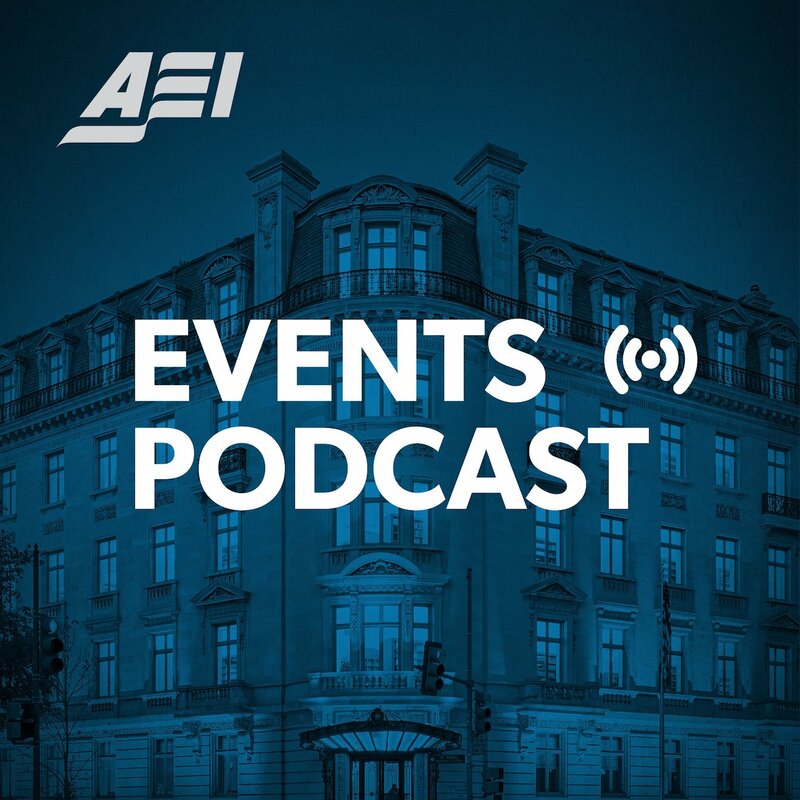 Subscribe to AEI Events Podcast in iTunes (and leave a 5-star review, please! ), or by RSS feed. For all our podcasts in one place, subscribe to the Ricochet Audio Network Superfeed in iTunes or by RSS feed. Oh yeah, ‘we’ did it. Republican’s are just as much to blame for the overly burdensome regulatory environment as Democrats… Oh yeah, sounds legit to me. It’s also really too bad that there is less mortgage availability for people with prior defaults – I mean who would have thought. Sounds like a problem we need to focus on. Fantastic conversation. Definitely worth a lesson.